Muslims who wish to change their religion must use Muslim attorneys. (Morning Star News) – Victoria Jayaseele Martin yesterday lost her appeal to represent clients in Malaysia’s sharia (Islamic law) courts. Why would a Christian lawyer want to practice in an Islamic court? She appealed and won at the appellate level in June 2013. 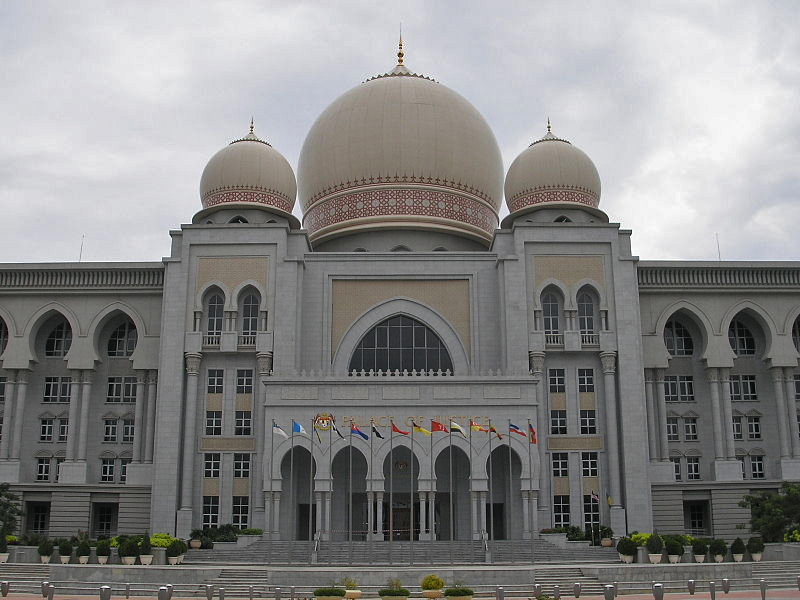 In August 2015, the case went to the Federal Court of Malaysia (the hightest court). 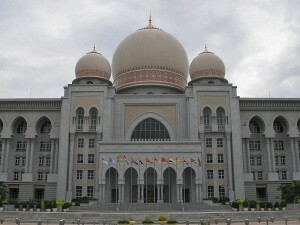 The Federal Territories Religious Council (Majelis Agama Islam Wilayah Persekutuan, or MAIWP) opposed her in the apex court. 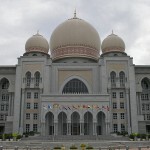 Their lawyer, Mohamed Haniff Khtri Abdulla, was quoted in the Malay Mail as saying “. . . Islamic enactments should not be tested on the fundamental liberty clauses of the Federal Constitution” – claiming that sharia is not just separate from but beyond the reach of federal, civil law.